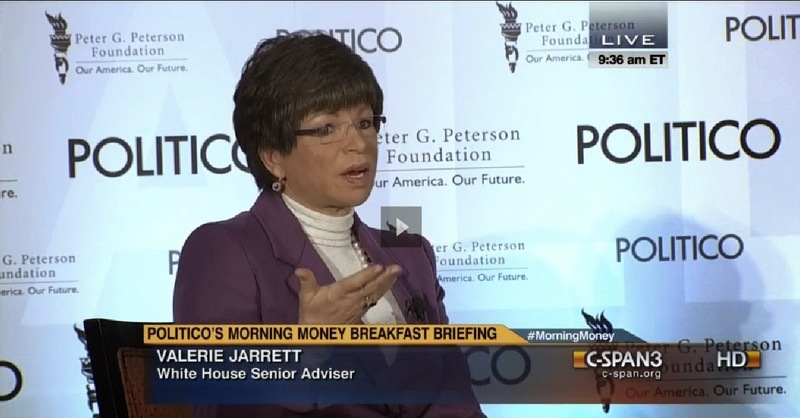 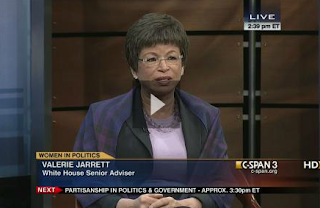 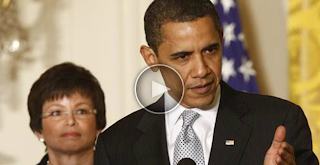 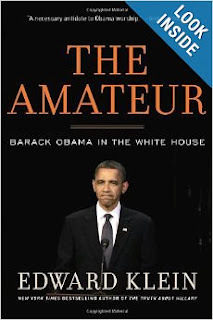 Valerie Jarrett was interviewed by Ben White at Politico’s Morning Money Breakfast briefing. 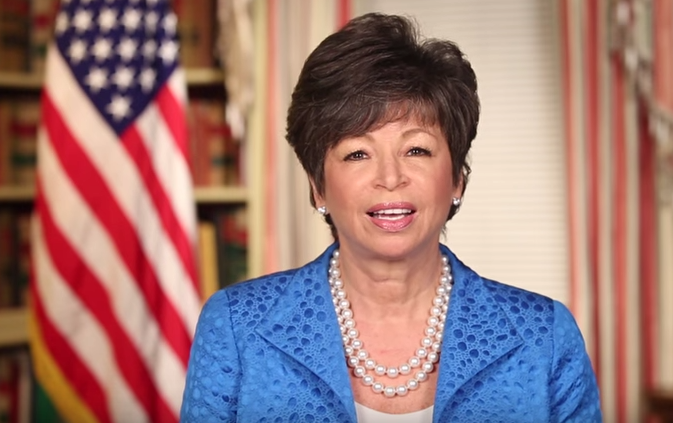 She outlined President Obama’s continuing agenda in his second term focusing on raising the minimum wage and energy, and she talked about her long friendship with President Obama and First Lady Michelle Obama. She also answered questions on extending federal unemployment benefits, President Obama’s relationship with business leaders and Republican members of Congress, and his presidential library.